Making an appearance at EBACE 2017 in Geneva, the Nextant 400XTi by Nextant Aerospace is a light cabin jet with exceptional range. 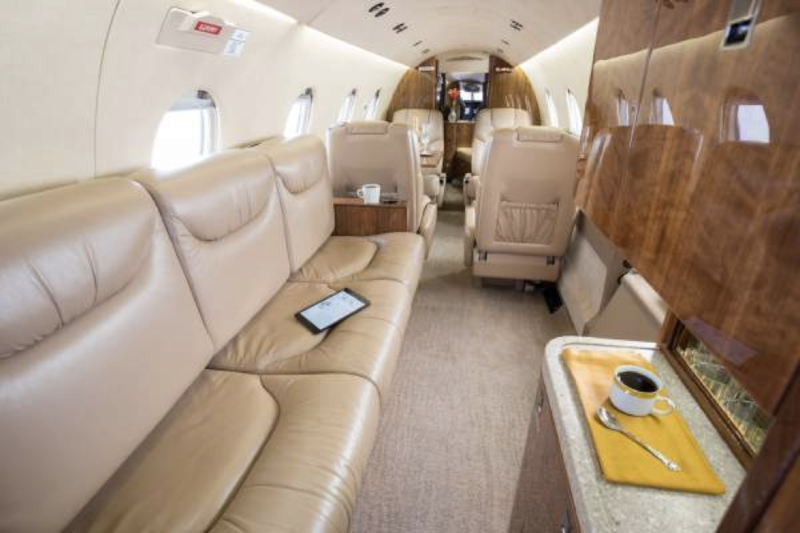 This high-performance aircraft features numerous amenities and is easily customizable. The 400XTi’s cabin has been redesigned to feature an extra 3 inches in width and an additional 2.5 inches of headroom. Seating five to seven passengers, the cabin’s interior is handcrafted and can be designed to any specification. Passengers can choose from premium hardwoods, carpeting, leathers, and fabrics when designing the flat floor cabin. In addition to the cabin interior, the lavatory has 4 inches of added space for optimal comfort. Significant noise reduction is the result of acoustic insulation, and improves comfort and privacy within the cabin. Travelers will be equipped with the newest entertainment technologies and digital productivity tools. A variety of seating options are available, with the most popular featuring a three-place divan and a four-place club seat section. Regardless of interior configuration however, the XTi comes equipped with a full service galley providing ample storage space. The XTi’s exterior can also be custom painted. With four passengers, the Nextant 400XTi has a best in category range of 2,003 nautical miles. 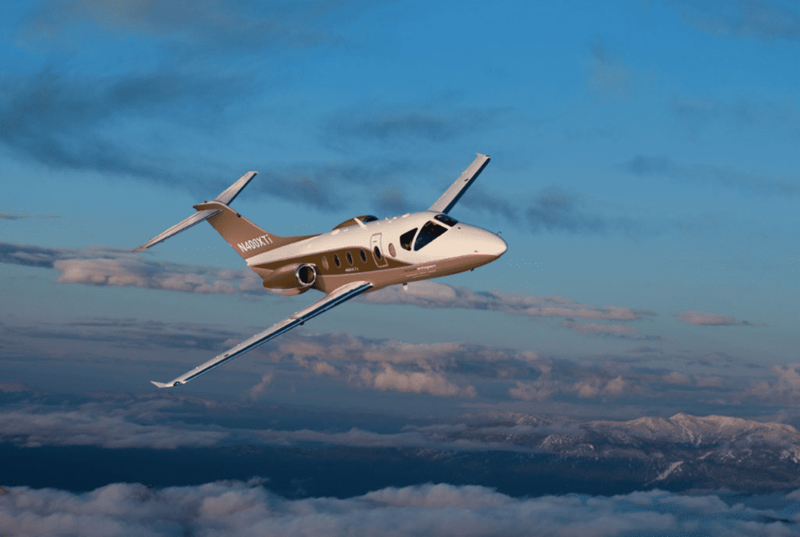 A long range cruise speed of 406 kts and a landing distance requirement of less than 3,000 feet means the 400XTi will get you to your destination faster, and with more access to airports than other jets in its category. The engines that power the 400XTi have been redesigned to eliminate drag, reduce fuel consumption, and deliver additional range. The revolutionary FJ44-3AP engines provide an output thrust of 3,052 pounds each, and are significantly lighter, quieter, and up to 32% more fuel efficient than competitors. 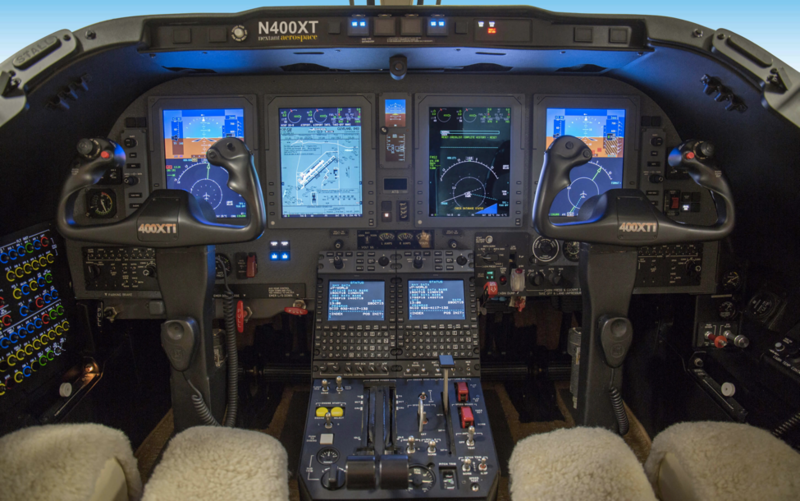 The Rockwell Collins Pro Line 21 avionics system is featured in the flight deck with four LCD screens providing an uncluttered workspace for pilots. Auto-throttle helps to save fuel and reduce pilot workload while the glass cockpit allows pilots to have better visual awareness of weather, traffic, and flight progress. The Nextant 400XTi provides unbeatable performance in technology, comfort, and efficiency. With a low operating cost of just $2.13 per mile, the 400XTi is one of the most valuable jets on the market.